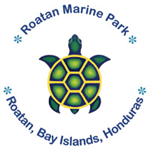 A PADI 5 STAR INSTRUCTOR DEVELOPMENT CENTER ON THE BEAUTIFUL BAY ISLAND OF ROATÁN, HONDURAS, CENTRAL AMERICA! 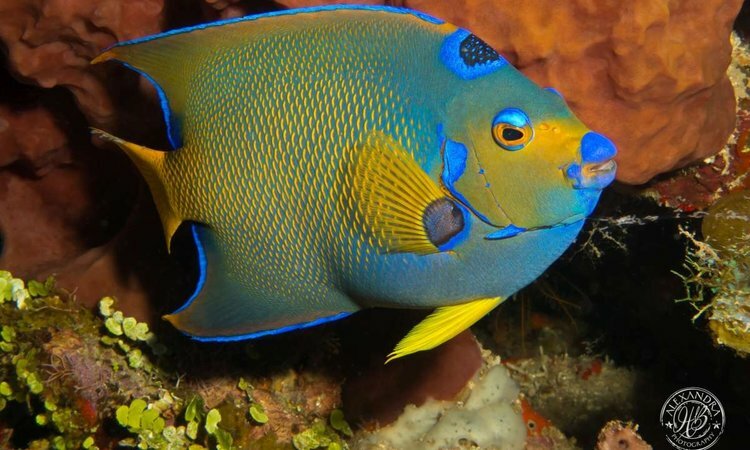 We are based in Half Moon Bay, a white-sand, palm-fringed paradise right in the heart of West End, with some of the world’s best scuba dive sites right on our doorstep. Our convenient location is within walking distance from most accommodations and restaurants in the area. 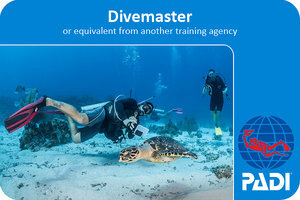 Whether you are a beginner looking to discover what diving has to offer you, a certified diver exploring Roatan’s underwater delights, an experienced diver eager to take on the challenge of Tec diving, or an aspiring diver seeking to go pro with a Divemaster internship or PADI Instructor course, we have something for everyone. 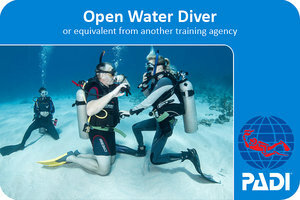 Please be aware that we are a very popular dive shop in West End and tend to sell out our dives several days in advance. While walk-in customers are certainly welcome, reservations are strongly encouraged. 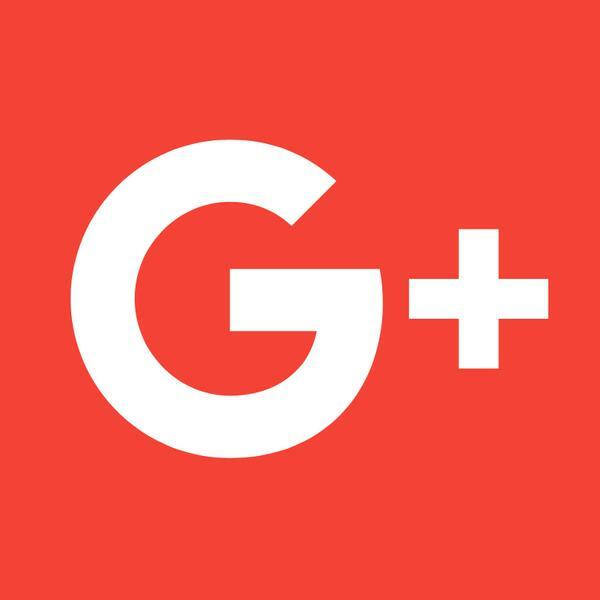 Social media enthusiasts can follow us on Twitter, Facebook, Instagram or the Blog. Also check us out on Trip Advisor customer reviews. 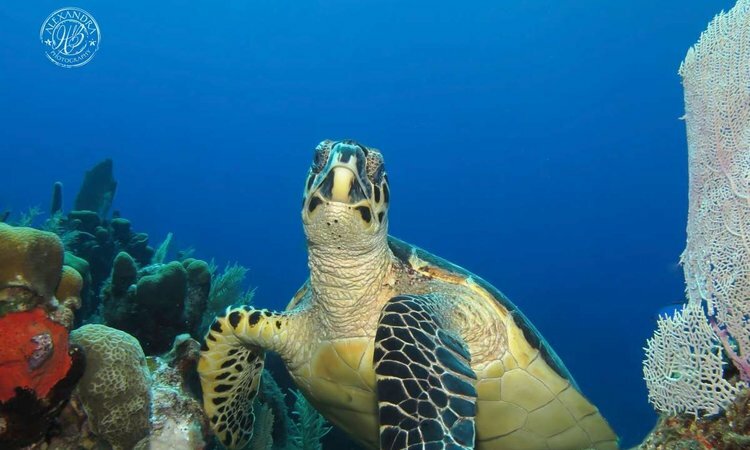 With over forty years of combined experience in the diving industry, Coconut Tree Divers strives to provide you with an amazing dive vacation. 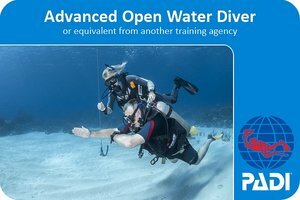 Our highly-qualified dive crew is exclusively composed of experienced, multilingual PADI Instructors with a diverse array of specialty courses, interests and areas of expertise. With Coconut Tree Divers you will be treated like family. Wake-up with a free cup of fresh Honduran coffee. Relax on our large, covered open-air deck overlooking beautiful Half Moon Bay. Soak up some rays or escape the heat on our boats. Toast the sunset with an ice-cold beer. 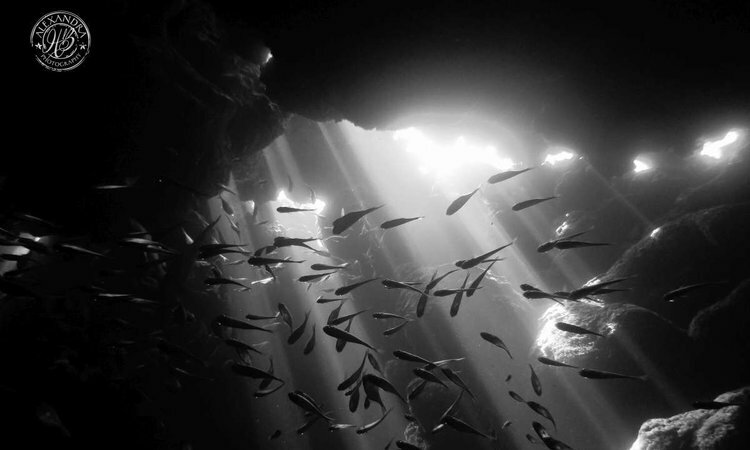 Check out photos with your underwater memories.